Sydney Local Health District is one of the leading Local Health Districts in Australia. Our District is located in the centre and inner west of Sydney and is made up of the Local Government Areas of the City of Sydney (western part), Inner West Council, Canterbury-Bankstown (Canterbury part), Canada Bay, Burwood and Strathfield. It’s a busy place. 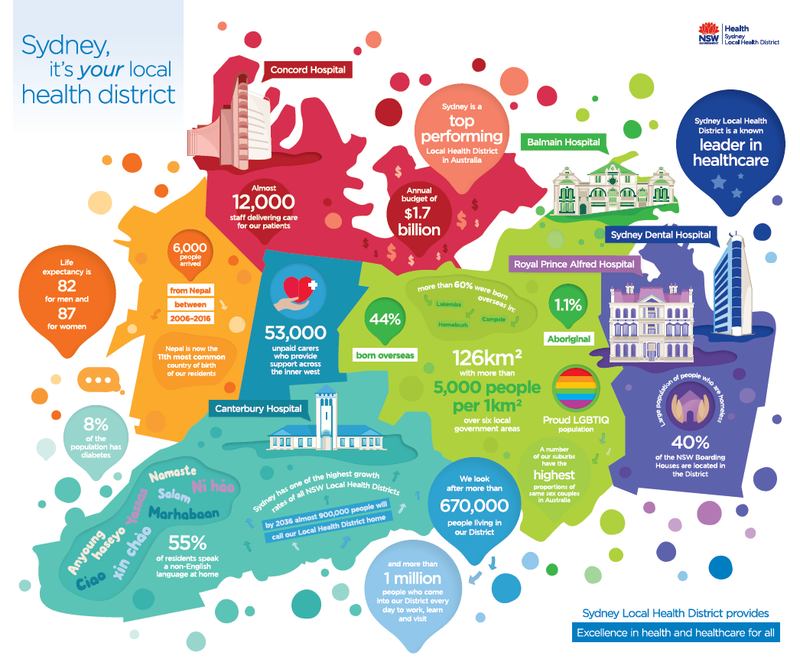 With around 12,000 staff, our District is responsible for the health and wellbeing of more than 700,000 thousand people living within our boundaries, rural and remote parts of NSW and Australia and more than a million people who come into our District each day to work, study and visit. 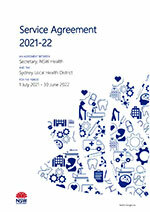 Sydney Local Health District is made up of Hospitals, Health Services and a range of associated support services. 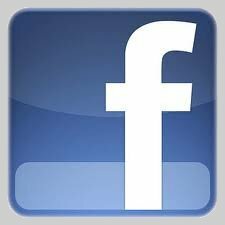 We provide services in the hospital setting and in the community. 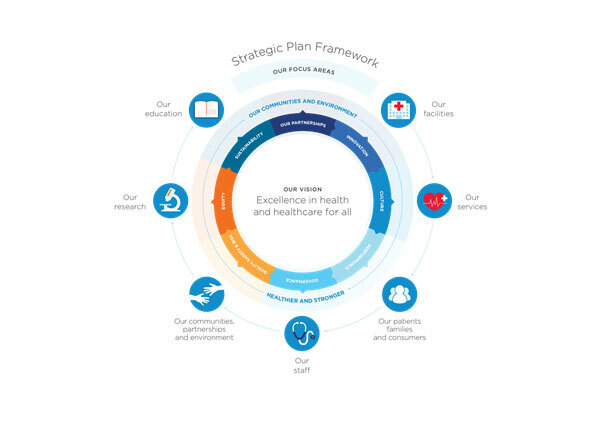 To see our Strategic Plan click here. 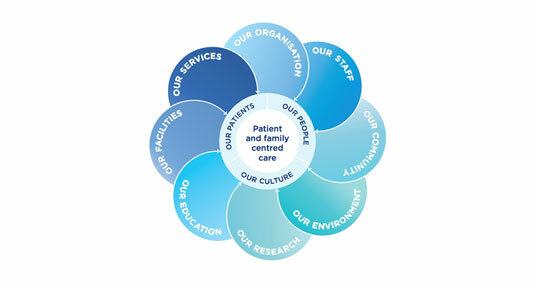 A key part of our culture and day to day business is our focus on Patient and Family Centred Care. Patients and their families are at the centre of everything we do in Sydney Local Health District. Patient and Family Centred Care is about including patients and their families as partners in the provision of healthcare. 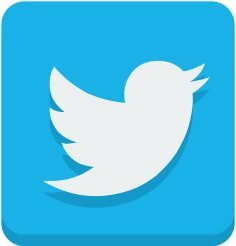 Our District values are Collaboration, Openness, Respect and Empowerment.